Quality beverages begin with quality water. 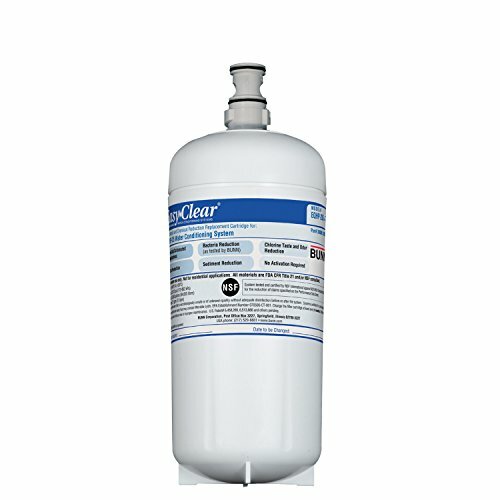 The BUNN Easy Clear EQHP Water Filtration System is designed to remove unwanted color, taste, odor, sediment, and lime for enhanced brewer performance and better tasting beverages. 25 L cartridge for high volume applications.